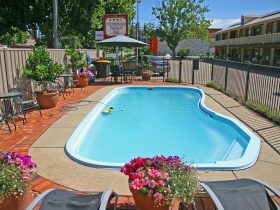 Wang Stays and Short Stops offers self contained accommodation that provides houses which give a feeling of a home away from home, centrally located within Wangaratta and easy walking distance to the main shopping centre, hospitals, railway station, restaurants and parks. 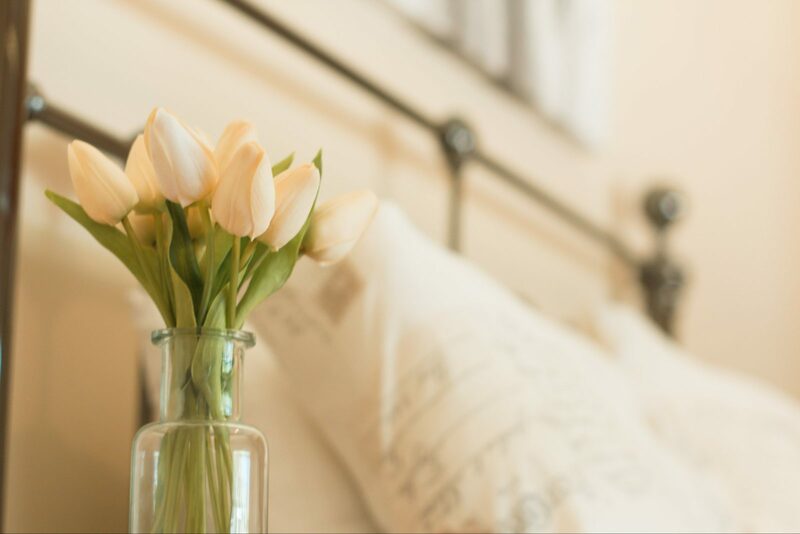 The Perry Street and The Murdoch houses provide the comforts and space of home, with all necessary conveniences such as self contained kitchen, bathroom and living areas. 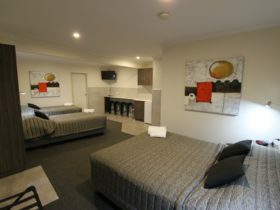 Houses are spacious enough to accommodate up to eight people each and cosy enough for a couples weekend away. 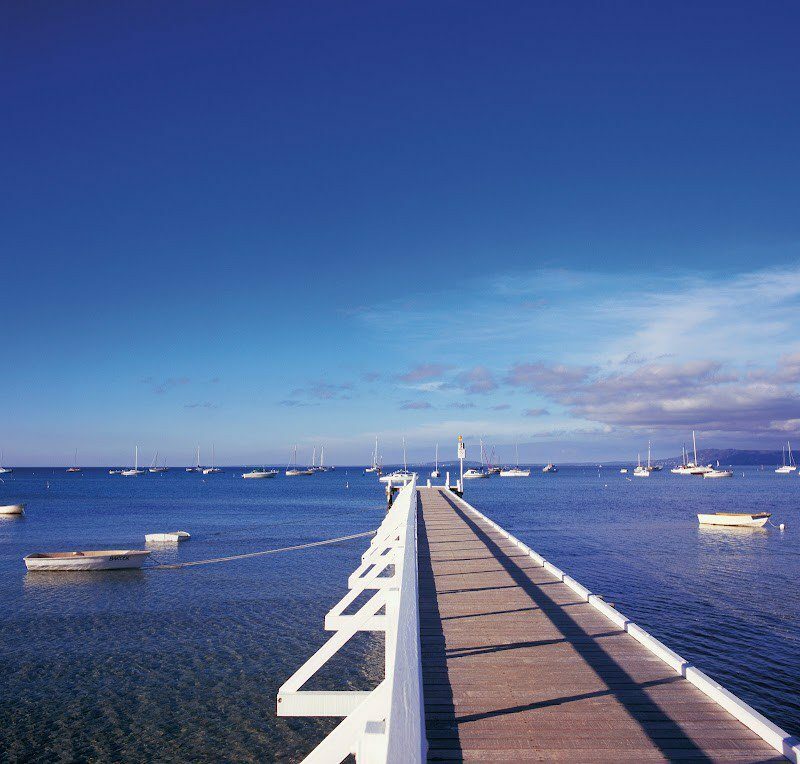 Each house has a large backyard and caters well for families travelling. 33 Perry Street is also suitable for a pet. Houses are also perfect for extended stays and out of town workers. Discounts are available for stays over one week. Please note: Minimum two night stays. 31 Perry Street is fully furnished, has a full kitchen, washing machine and all linen is provided. The house offers a spacious house with three bedrooms and a sun room comprising of two queen bedrooms, one bedroom with two singles or one king room and a sun room with a two single beds. A rollaway can be added. 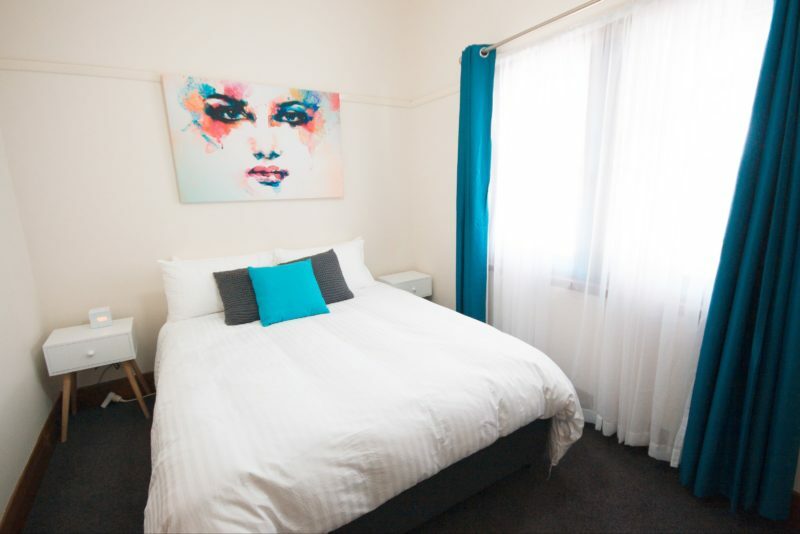 The house is located 100 metres from Coles and Kmart and within walking distance to the CBD and many restaurants. Please note, the backyard is not enclosed and no pets allowed. 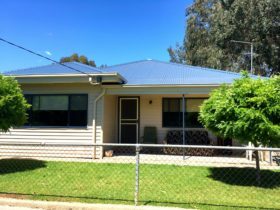 33 Perry Street offers a spacious house with three bedrooms comprising of a queen bedroom, double bedroom and an additional room with two single beds. Sleeps six guests. 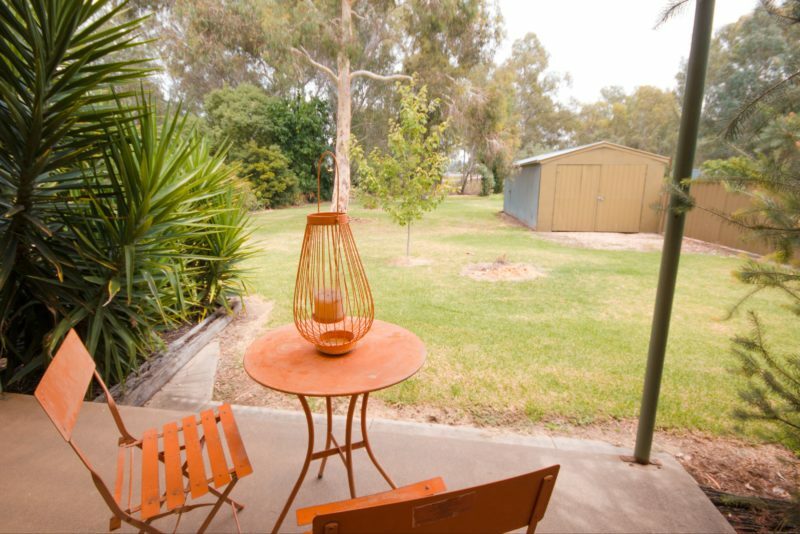 The Murdoch offers a fully self contained house with two bedrooms comprising of a queen bedroom and a second bedroom with king bed or two singles. There is also a sofa bed in the separate living room. Sleeps max seven guests. The house is a fully self-contained house with two bedrooms (one queen and two singles or one king), a separate lounge, kitchen/meals area and family bathroom (shower over bath) with separate toilet next to the laundry. 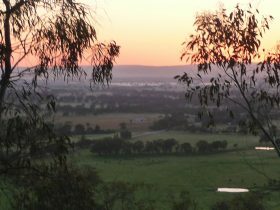 The house is warm and cosy throughout the cooler months and has summer catered for with cooling. Murdoch 39 has an enclosed front yard and a relaxing backyard. Located just minutes from the Wangaratta CBD and parkland is this classic red brick home ideal for singles, couples, families or business trips. View the website for rates.